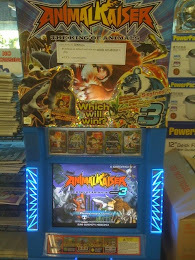 Animal Kaiser (World): Will you buy this card...? Will you buy this card...? Promo Zeke at $1.50 (100 Japan Yen)? New country added for English Version! People play 100 Games until get stroke!!! Story: Need Special Ops Leo in cheap price! Why Sea Urchins are secret animals? Black Hole appearing in the lake!!! 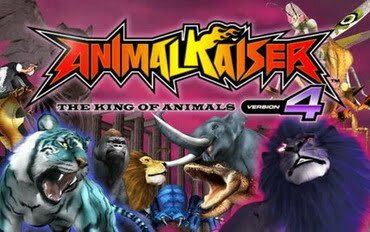 How to make an edit Animal Kaiser card? This card barcode works on AK Machines! Tips and Tricks: Sell your printable Animal Kaiser cards!